In this book, the great Dutch World Champion, Dr. Max Euwe, discusses both strategy and tactics in chess, having special emphasis on the latter, to which about two-thirds of the book is dedicated. 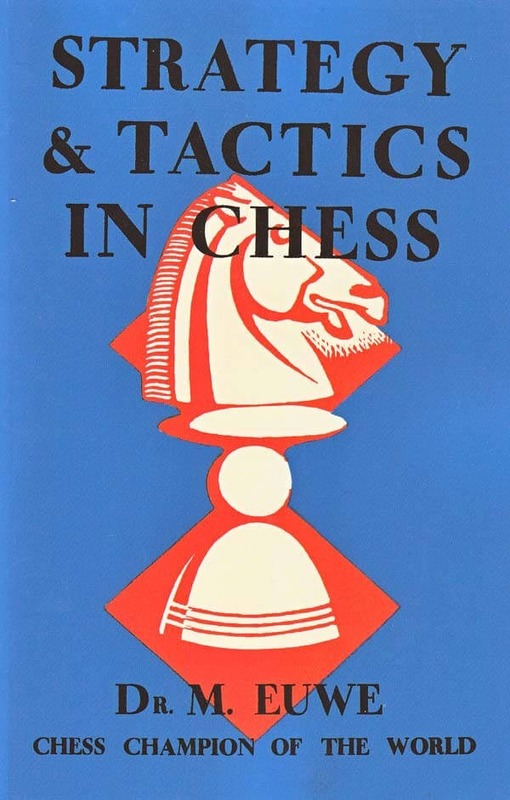 Tactics have been, comparatively speaking, neglected in chess literature, and it is therefore, interesting to find that five out of eight chapters of this book are devoted to combinations which are analyzed and classified. The book is concise and well knit, and thoroughly up to date (as of 1935). The comments on the various moves, many of which are taken from recent (1935) tournaments, are very clear and convincing. The reader will appreciate the lucity with which Dr. Euwe deals with the various subjects, such as pawn majority on one wing. III. Strategy: Special principles. - Taking the initiative where one is strongest. - Directing the attack in general on fixed pawns. IV. Tactics: Combinations in General. - Mating combinations. - Open-field combinations. V. Mating combinations. - Direct mate combinations. - Break-up combinations. - Penetrative combinations. - Lateral combinations. VI. Open-field combinations. - Combinations for gain in material. - Focal-point combinations. - Pinning combinations. - Unmasking combinations. - Overload combinations. - Desperado combinations. - Cumulative combinations. VIII. End-game combinations. - Forcing combinations. - Advancing combinations. - Promotion combinations.